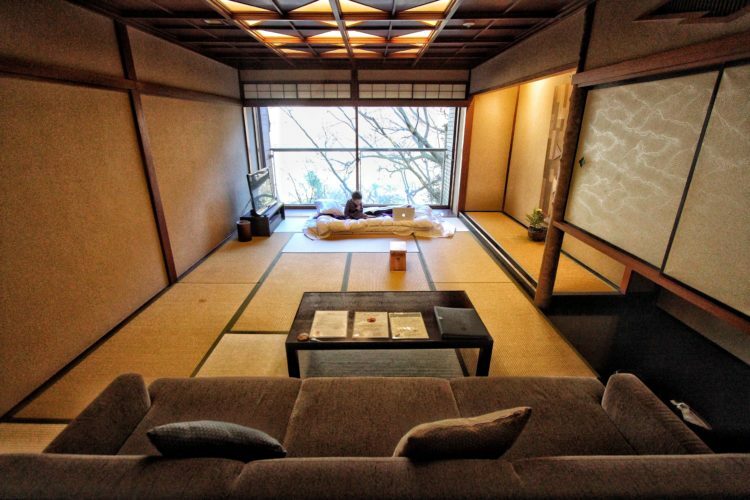 Less than an hour drive from beautiful Kyoto is the grand and tranquil L’Hotel de Hiei. 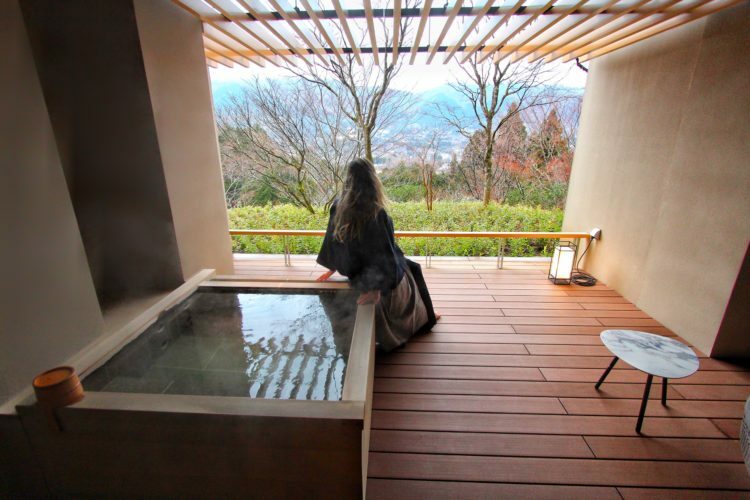 Located near the summit of Kyoto’s Mount Hiei…. 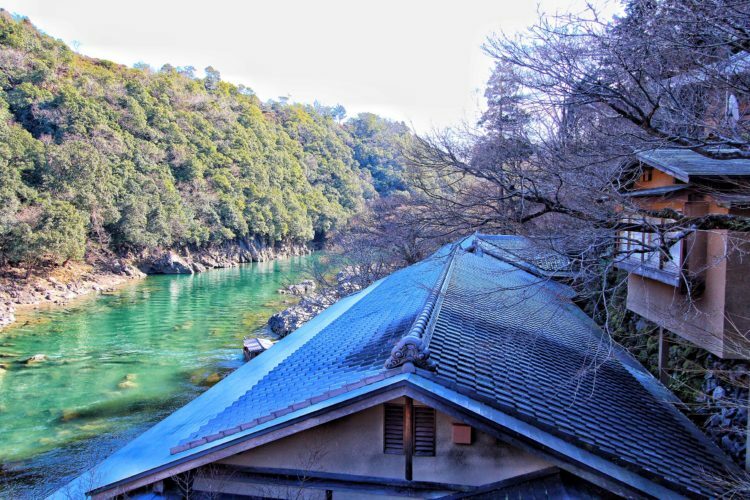 Board HOSHINOYA’s traditional boat and glide down the serene river on your way to HOSHINOYA Kyoto. 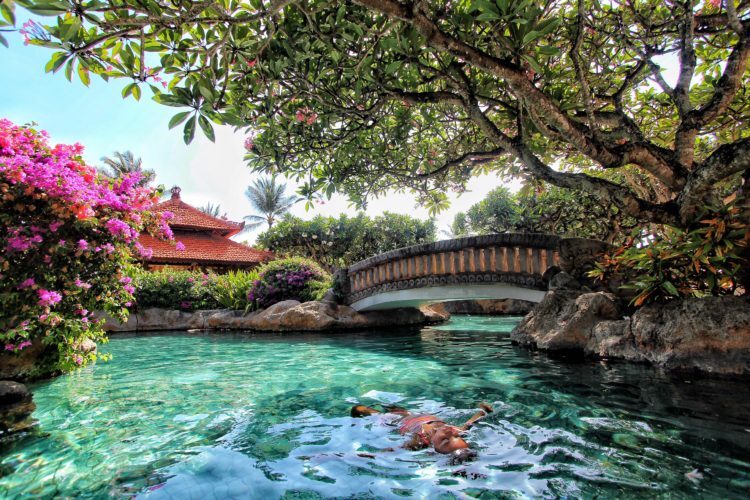 You become instantly captivated by the…. 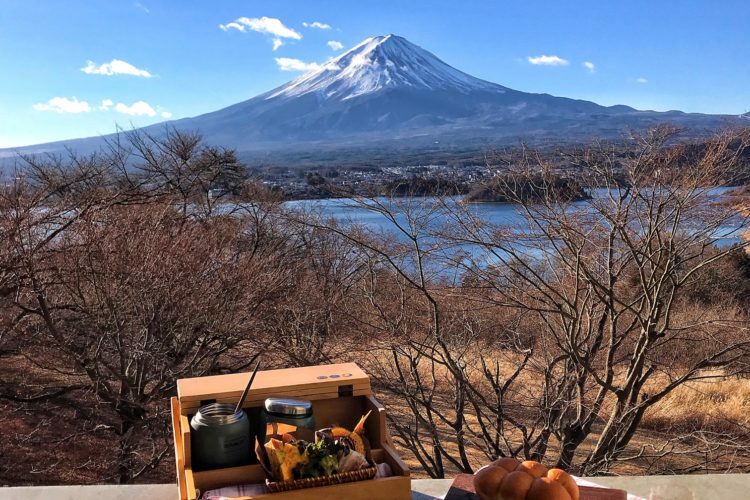 KAI Sengokuhara, located a short distance from popular Hakone, is the ideal tranquil and luxurious spot for a traditional Japanese getaway. 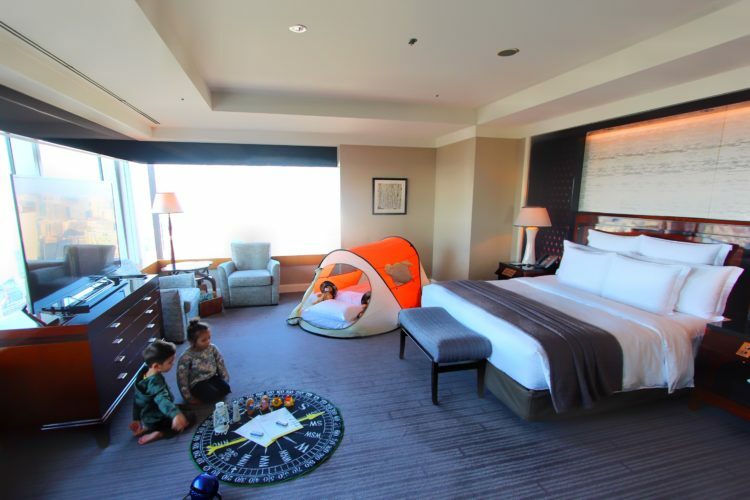 We loved the modern design…. 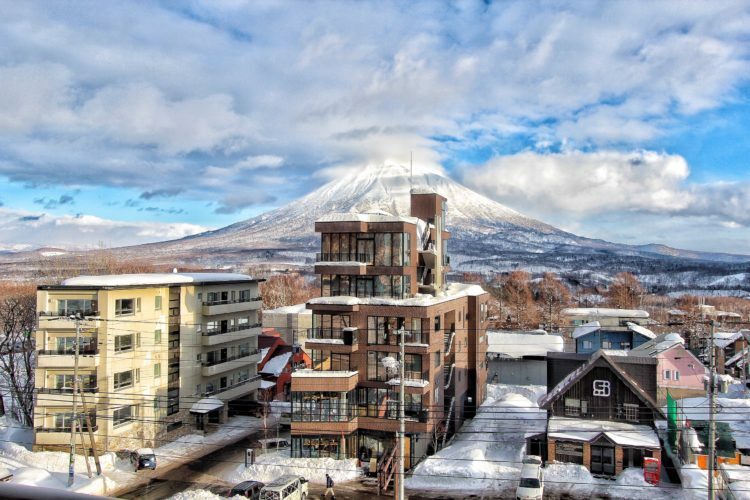 Hakone, famed for it’s therapeutic onsens and only a short train journey from Tokyo, is a perfect destination for family and couples looking for rest and relaxation…. 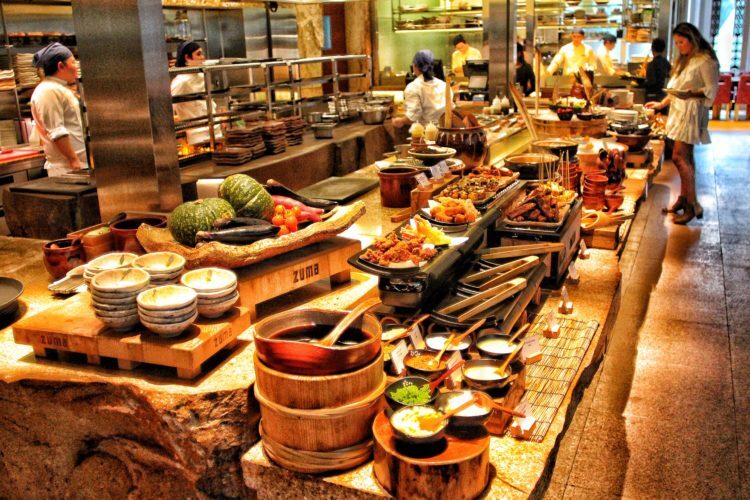 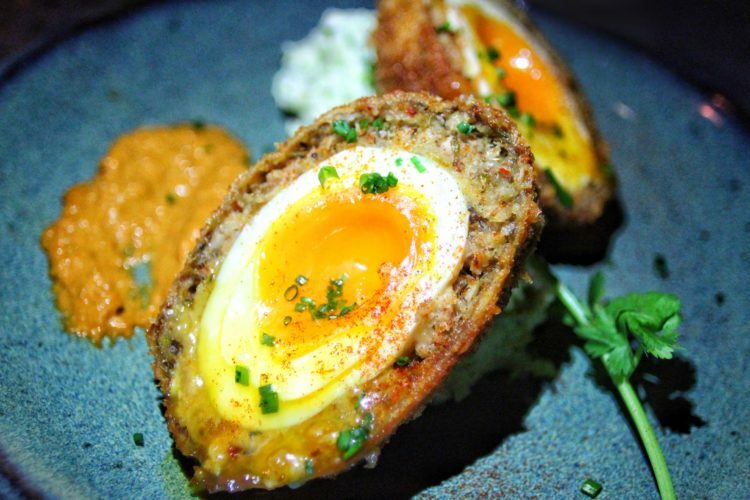 Join Zuma for their famous weekend brunch and experience one of HK’s most popular dining experiences. 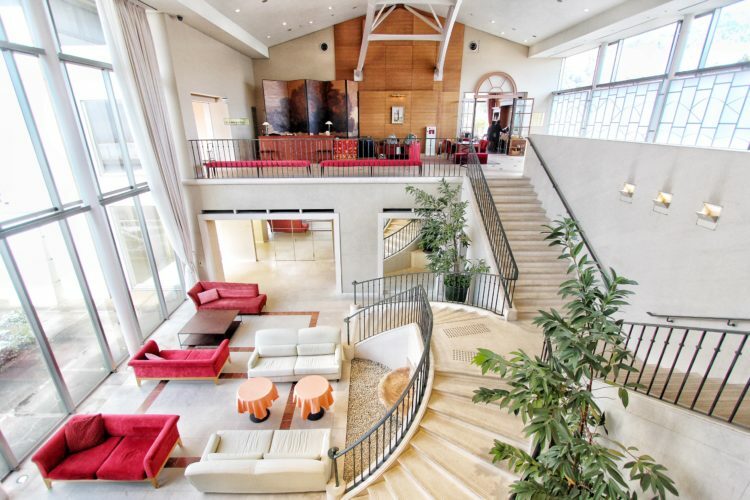 The large and luxurious space…. 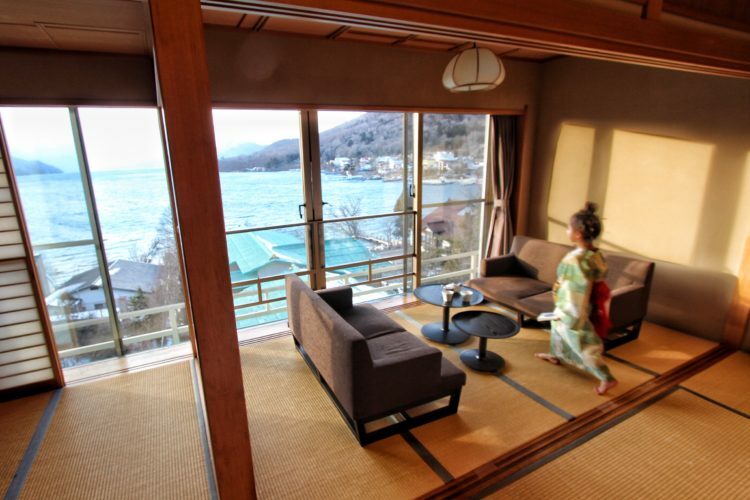 KAI Nikko is a quiet and beautiful getaway set on picturesque Lake Chuzengi. 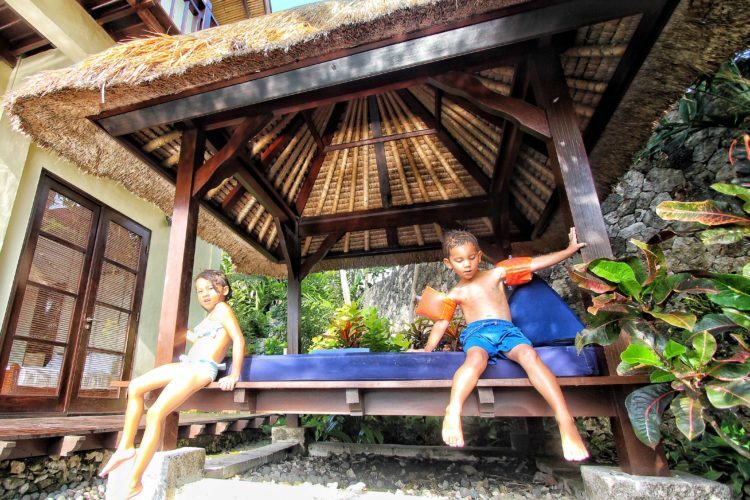 The inviting and traditional hotel features spacious…. 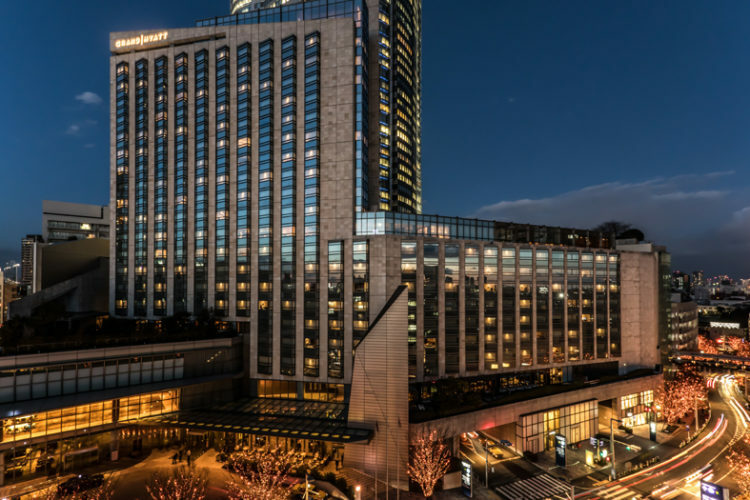 Set in bustling and vibrant Roppongi, Grand Hyatt Tokyo is the perfect five star hotel for your business and holiday needs…. 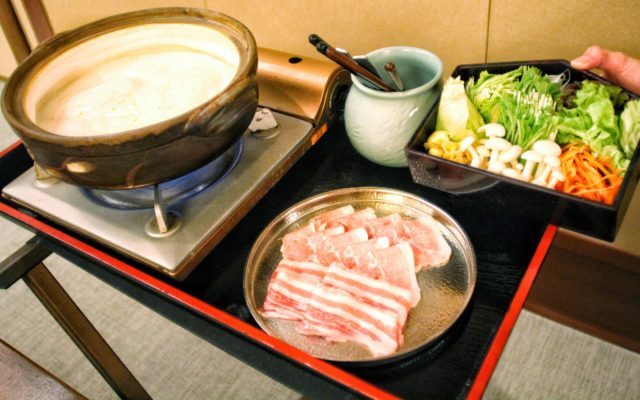 Namba is an ideal area to stay when visiting Osaka. Right at the center of the bustling city, you’ll be surrounded by popular shops, izakayas…. 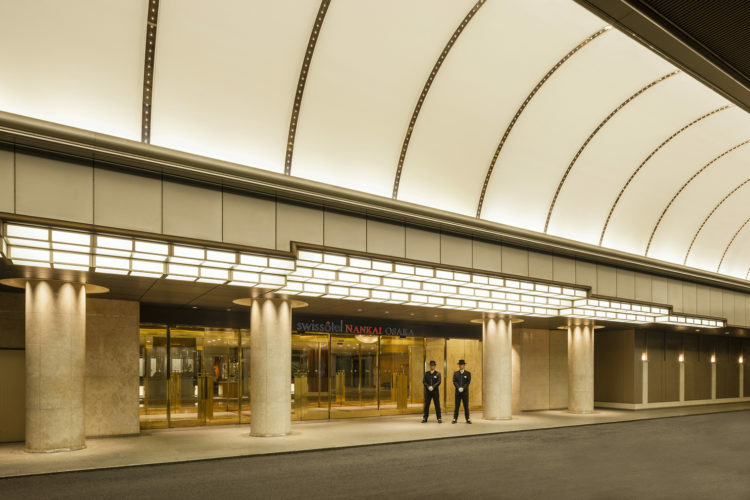 The Ritz-Carlton, Tokyo remains one of our favourite hotels in the city boasting unbeatable city views, mouthwatering fare…. 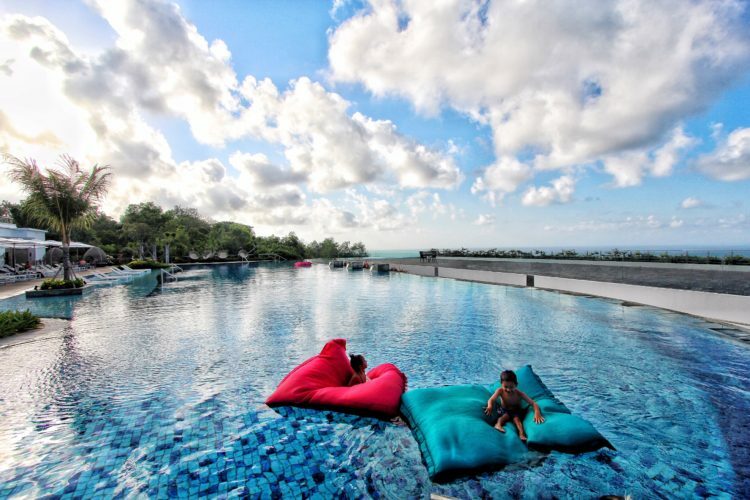 Renaissance Bali Uluwatu Resort & Spa offers five-star luxury in a stunning location with pristine ocean views…. 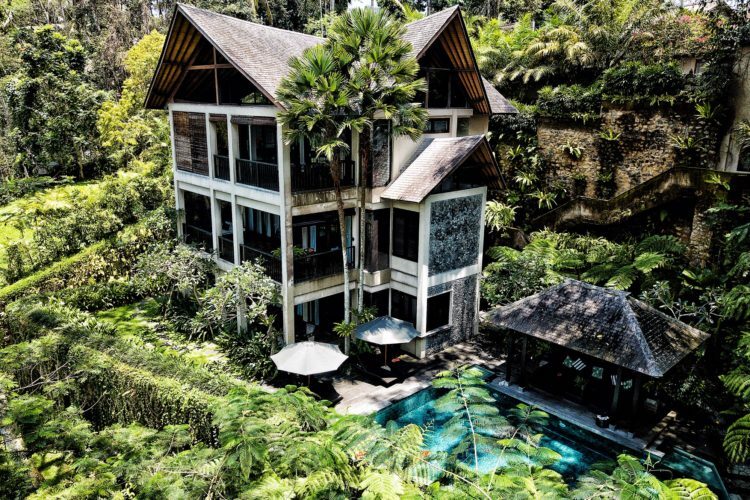 Origin Ubud features spacious and bright pool villas with clean modern design, welcoming service, and an ideal Ubud location…. 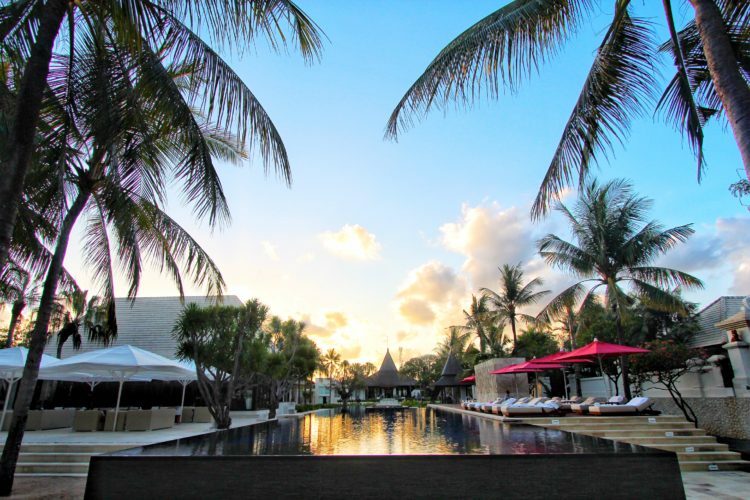 Karma Kandara, one of Bali’s most iconic resorts, is set at the cliff edge of beautiful Uluwatu. 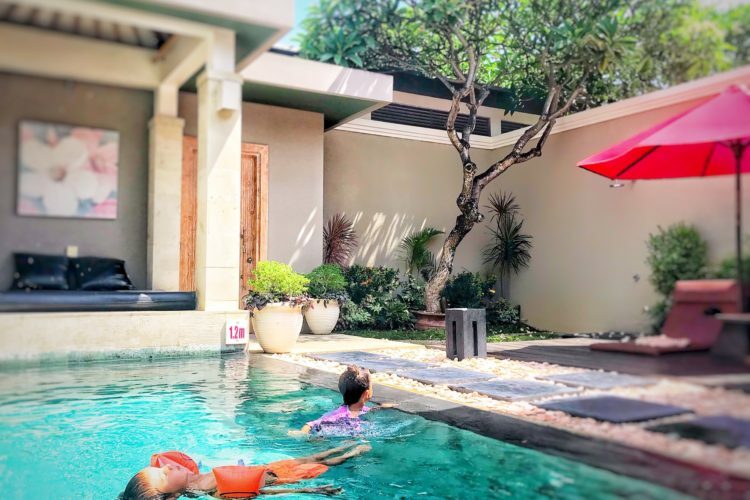 The luxurious resort features stunning pool villas…. 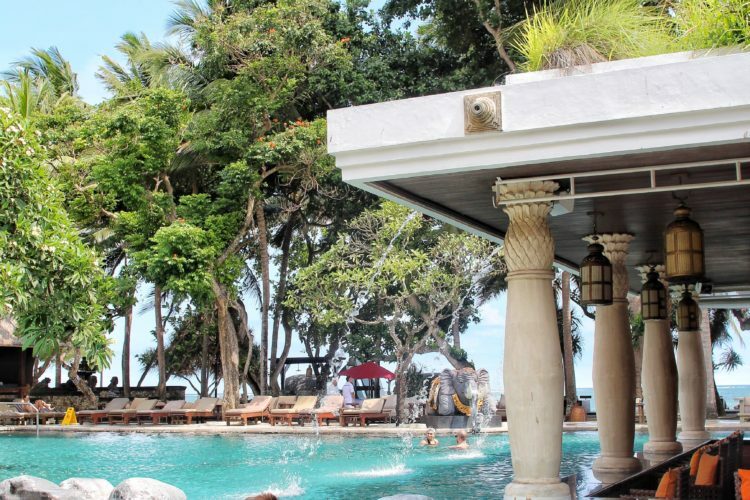 Puri Santrian’s beautiful grounds boast lush greenery, authentic Balinese design, and a large ocean facing pool…. 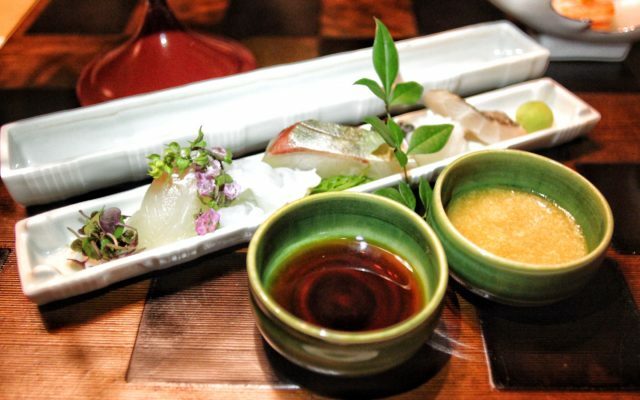 Sit at the grand restaurant at beautiful L’Hotel de Hiei and delve into creative and decadent French-Japanese cuisine…. 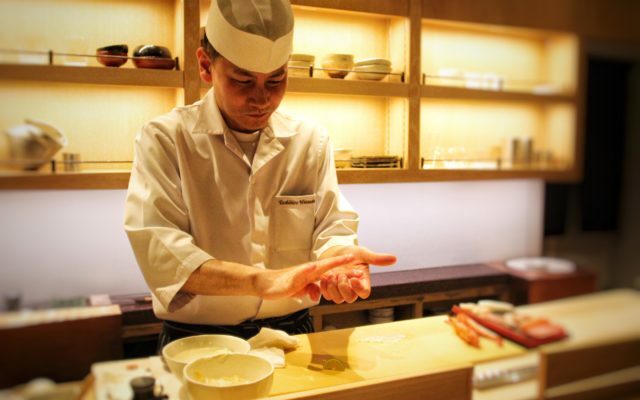 The head chef of HOSHINOYA Kyoto, Ichiro Kubota, has been involved in traditional cuisine from Kyoto since his youth. 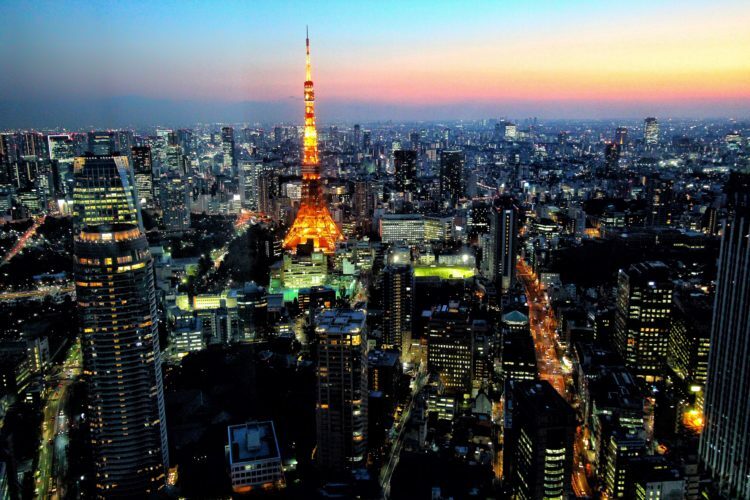 His father was…. 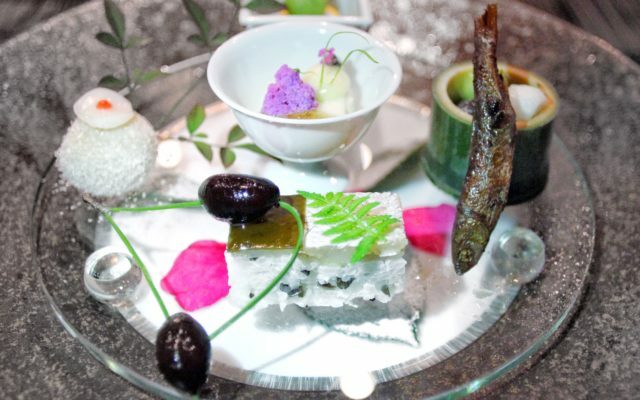 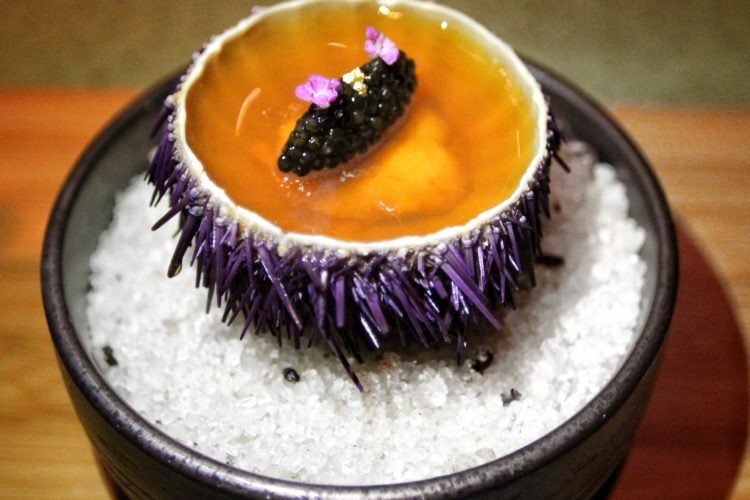 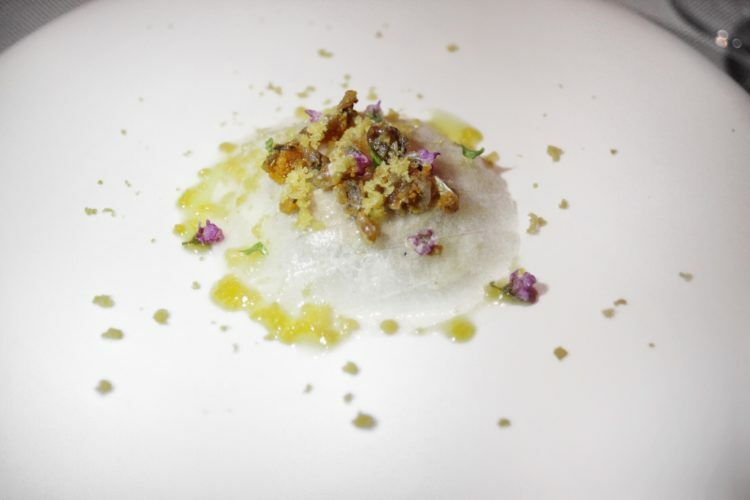 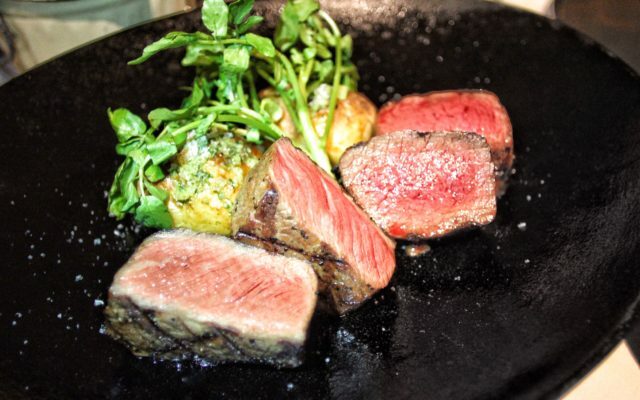 Dining at KAI Sengokuhara is a true art form. 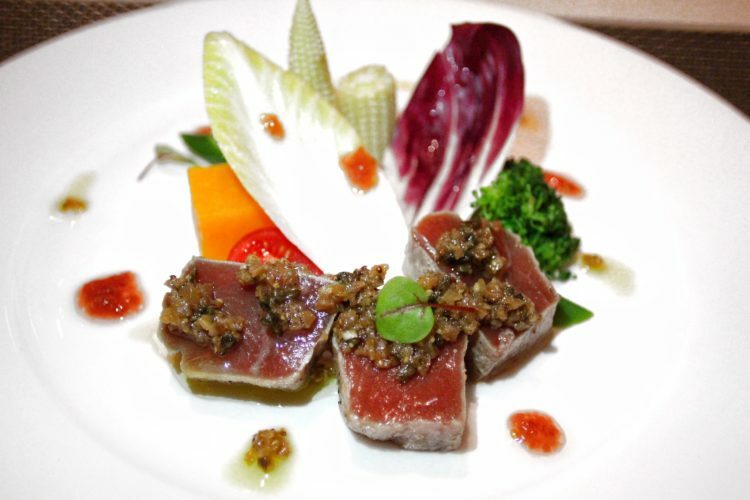 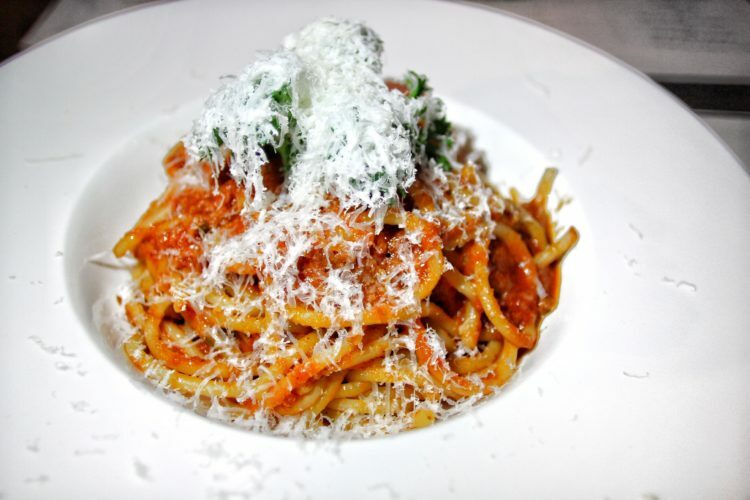 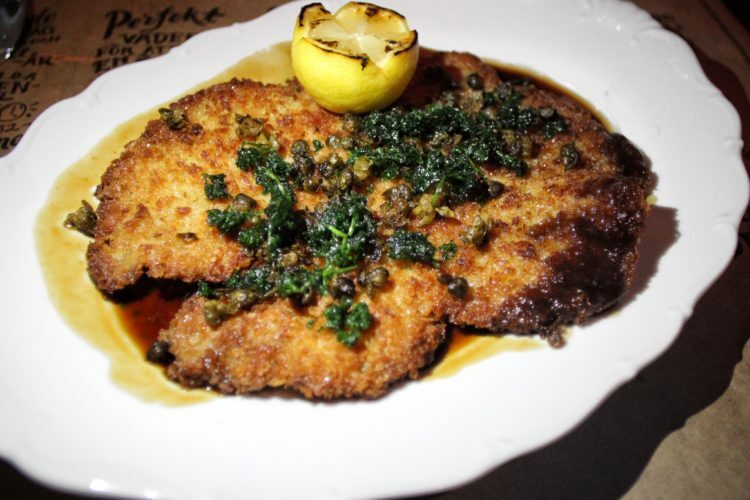 The delicious restaurant uses local seafood and produce to create traditional…. Located in a traditional and intimate venue, guests dine in private dining rooms, enjoying local fare and hospitable service. 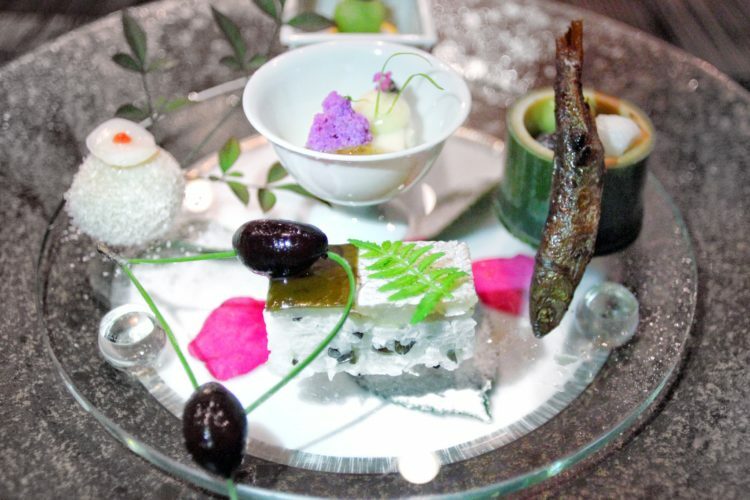 We loved the kaiseki meal….